Terrain communautaire "It Sounds Music Hall" par Grodan. 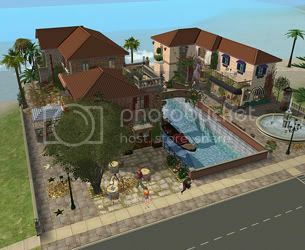 Community lot "It Sounds Music Hall" by Grodan. Maison "Dwellingroad 1" par Grodan. 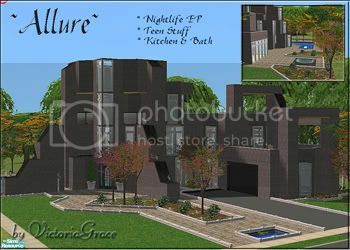 "Dwellingroad 1" house by Grodan. Maison "Marcellos Nest" par Grodan. "Marcellos Nest" house by Grodan. 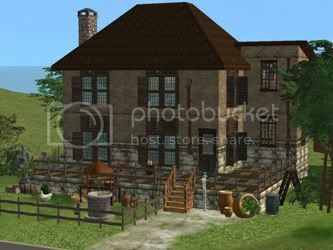 Terrain communautaire "Dwellingroad Pub" par Grodan. 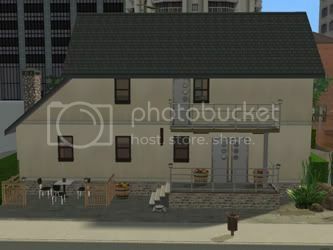 Community lot "Dwellingroad Pub" by Grodan. 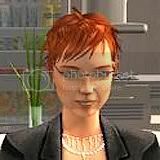 Terrain communautaire "Agata's Market" par Smis. 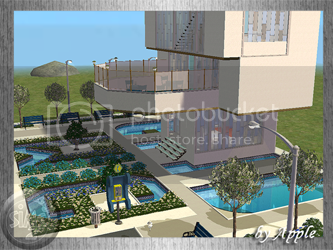 Community lot "Agata's Market" by Smis. 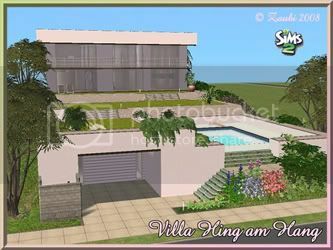 Maison "Villa Hing am Hang" par Zaubi. 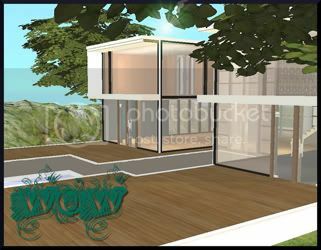 "Villa Hing am Hang" house by Zaubi. 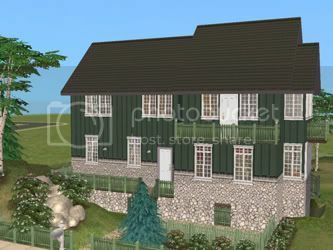 Maison "Basic Road 2" par Grodan. 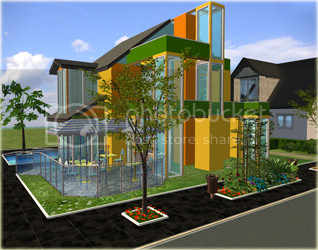 "Basic Road 2" house by Grodan. 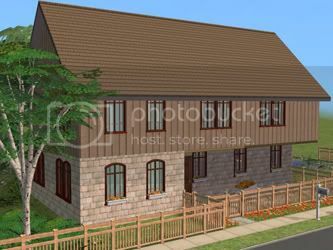 Maison "Basic Road 3" par Grodan. 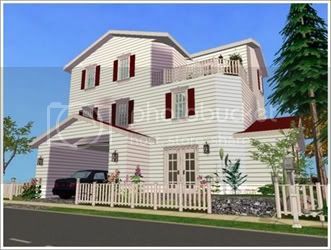 "Basic Road 3" house by Grodan. 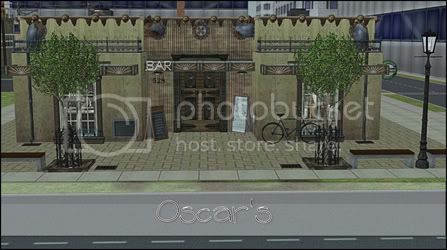 Terrain communautaire "Oscar's" par Monica. Community lot "Oscar's" by Monica. Terrain communautaire "Campus Sport" par Felix. Community lot "Campus Sport" par Felix. 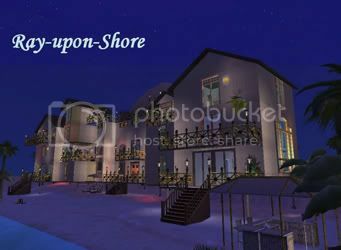 Maison "Once Upon A Dream" par Christine. 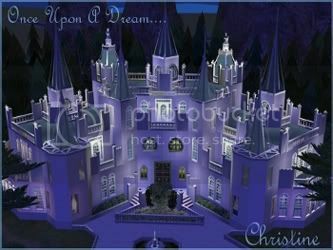 "Once Upon A Dream" house by Christine. Maison "Lucent Illusion" par Christine. 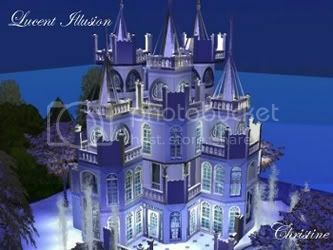 "Lucent Illusion" house by Christine. 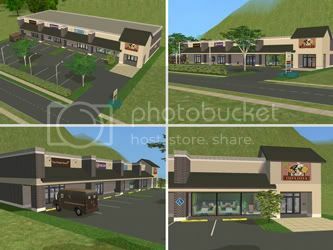 Terrain communautaire "Crown Pointe Shopping Center" par Sunni9676. 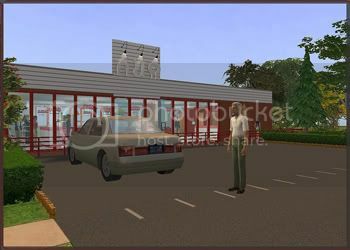 Community lot "Crown Pointe Shopping Center" by Sunni9676. 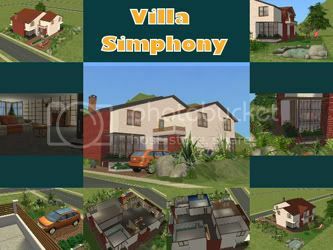 Maison "Villa Simphony" par Sim3D. 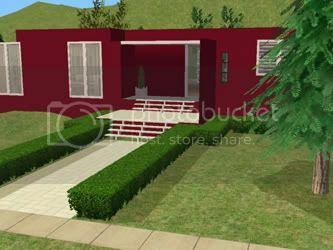 "Villa Simphony" house by Sim3D. 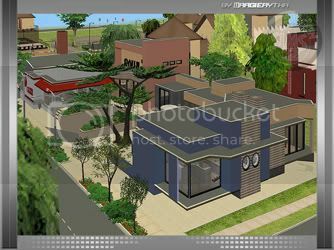 Maison "Remake of 290 Main Street" par Margierytka. 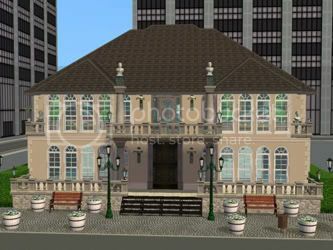 "Remake of 290 Main Street" house by Margierytka. Terrain communautaire "Bulwar nad Kanałem" par Goryczka. Community lot "Bulwar nad Kanałem" by Goryczka. Commerce à domicile "Funeral Home" par Margierytka. 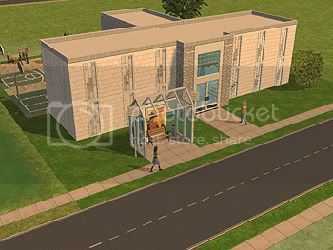 "Funeral Home" shop at home by Margierytka. Terrain communautaire "WC Restauracja" par Apple. Community lot "WC Restauracja" by Apple. 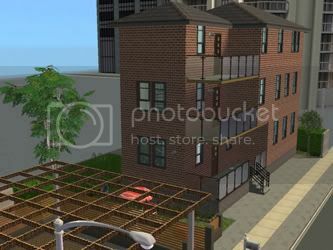 Terrain communautaire "Barwy Szaleństwa" par Rainbow. Community lot "Barwy Szaleństwa" by Rainbow. 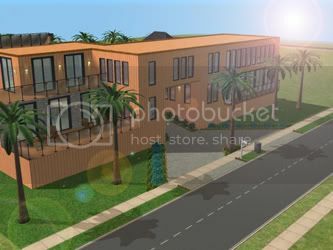 Maison "1158 Rosetta Pass" par Hatshepsut. 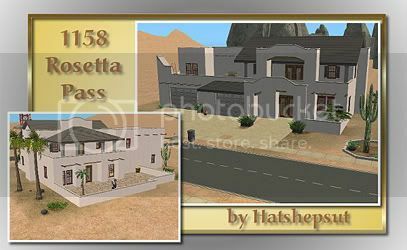 "1158 Rosetta Pass" house by Hatshepsut. Maison "Beach Getaway" par Brendon. "Beach Getaway" house by Brendon. 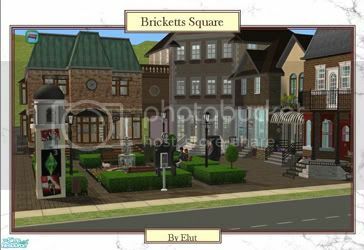 Terrain communautaire "Bricketts Square" par Elut. 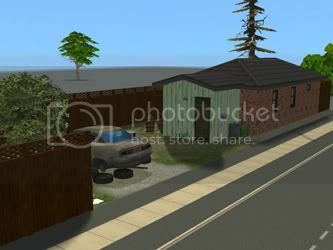 Community lot "Briketts Square" by Elut.